Oracle Tuxedo is #1 application server for C, C++, COBOL, Java and dynamic language applications in private cloud or traditional data center environments. 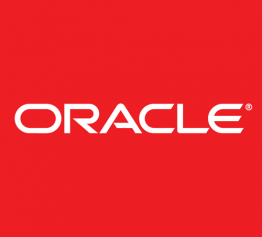 Oracle Corporation develops, manufactures, markets, hosts, and supports database and middleware software, applications software, and hardware systems. Hi there! Are you looking to implement a solution like Oracle Tuxedo?